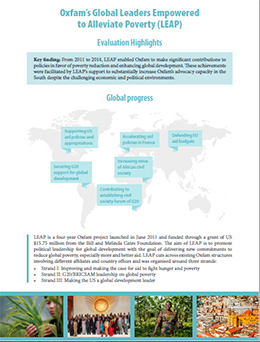 This visual summary provides an overview of the evaluation findings in 7 pages. 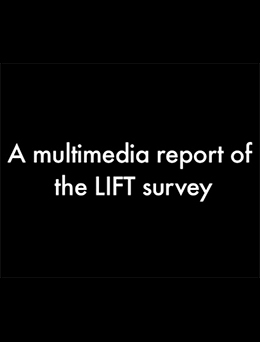 This multimedia video report provides an overview of feedback on the 2009 Lift Conference, a leading communication and technology summit in Europe. 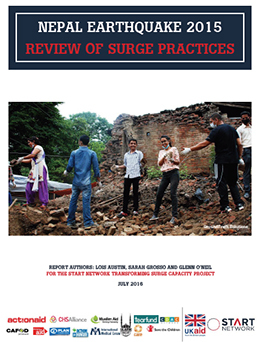 Produced by Patricia with support of wwwThierryweber.com. 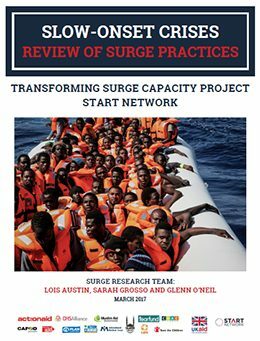 Lois and Glenn were the lead researchers for this report for the Transforming Surge Capacity project led by ActionAid in coalition with 11 other INGOs. 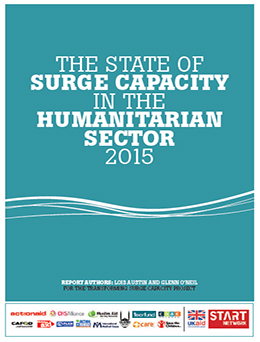 This report presented an analysis of the state of surge across the humanitarian sector in 2015, drawing from aid agency views on working collectively on surge and providing an assessment of changes in surge practice since 2007.